You come up with and design a whole new way of working for the implementation of our risk models that puts us in a position to respond better to the rapidly changing outside world and to fulfill customer requirements more quickly. As a Risk Model Implementation Manager, you can make a difference by further professionalising the implementation of our risk models in your role as a content leader together with the specialists. Supervise and closely coach risk teams and data professionals in their day-to-day operations and work with model developers, data scientists, and the business and IT organisation in multidisciplinary teams in both project and management situations. Actively contribute to the further development of the team in terms of working methods and standards, as well as to the further professionalisation of the new engineering risk model domain. Organise and participate in consultations with stakeholders, such as model development teams, the IT organisation, model validation teams, external auditors and supervisors. Use in-depth data analysis to find the cause of any unexpected calculation results. Our newly-created Engineering Risk Model team develops and implements credit risk and ALM models and associated data environments and processes. Risk Model Engineering is the expertise centre for the controlled implementation and application of risk models. The model developers will be your clients, the IT organisation will be your implementation partner. You will use Python as a programming language within the entire model development and implementation chain. Together, we will form a chain that will achieve one result. experience with substantive management of small teams of professionals. We make sizeable annual investments in the voluntary sector in the Netherlands This allows us to support about 1,250 sport and cultural organisations that are a second home to many people. Together with Vluchtelingenwerk Nederland (the Dutch Council for Refugees), we are helping 1,500 refugees find a suitable job. a pension scheme, to which your contribution is only 5%. Are you the person we're looking for? 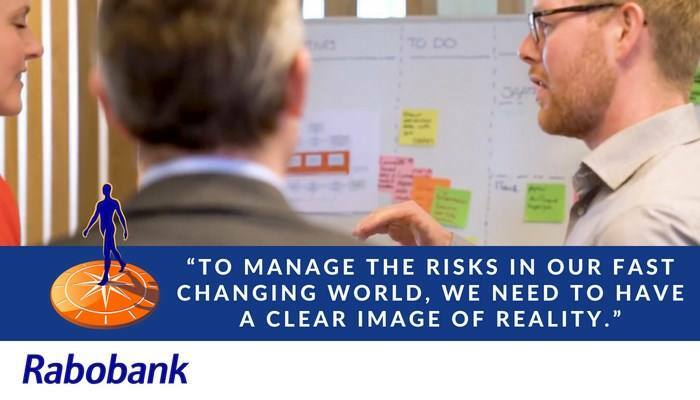 Are you ready to join Rabobank as a Risk Model Implementation Manager, and to make a difference to yourself, our customers and to society? 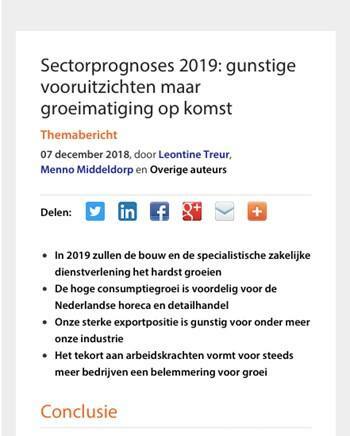 We look forward to receiving your application for this vacancy in Utrecht. Click on the 'Apply now' button to apply online. You may make ongoing applications, we are recruiting a number of colleagues. The application process includes screening. 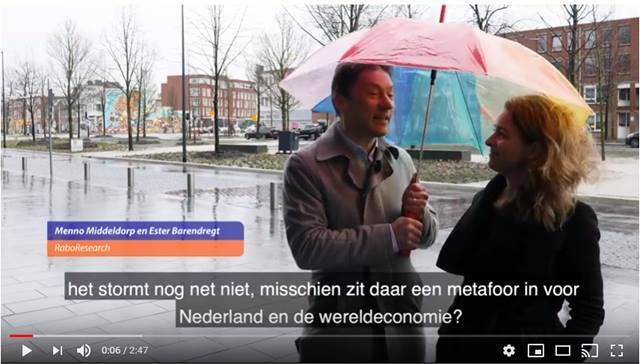 Based on the screening procedures in place at Rabobank, we assess whether new staff are reliable enough to work at Rabobank. Everyone is different, and it is exactly those differences that help us become an even better bank. That's why we want to know who you really are! 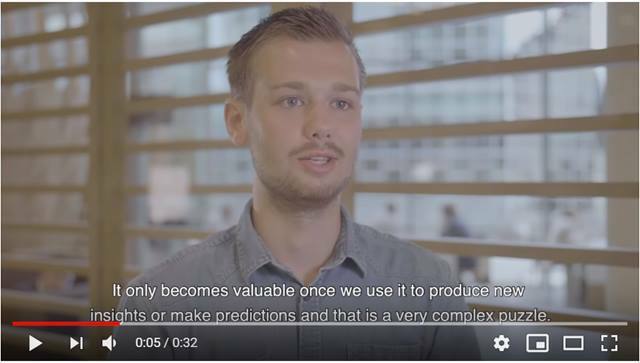 Please send your application for Risk Model Implementation Manager at Rabobank in Utrecht including your CV via our website.